Enjoy 5-star living at 30 Park Place, Four Seasons Private Residences. 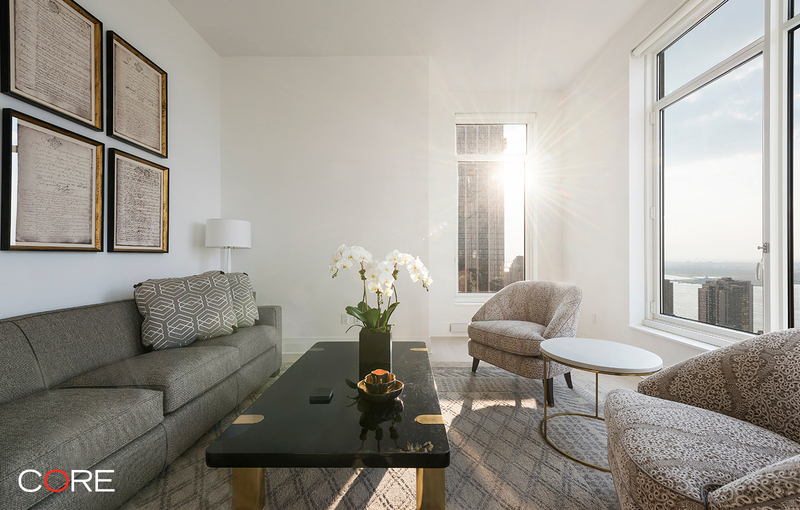 Apartment 47E is a lavish 3-bedroom, 2.5-bathroom that boasts southern and western exposures framing the New York City skyline with floor-to-ceiling windows. This 1,794-square-foot home offers a dramatic entry foyer, a state-of-the-art chef's kitchen with Gaggenau appliances, solid oak herringbone floors, ample closet space and sweeping views. The master suite features a large walk-in closet and a beautiful 5-fixture marble bathroom. 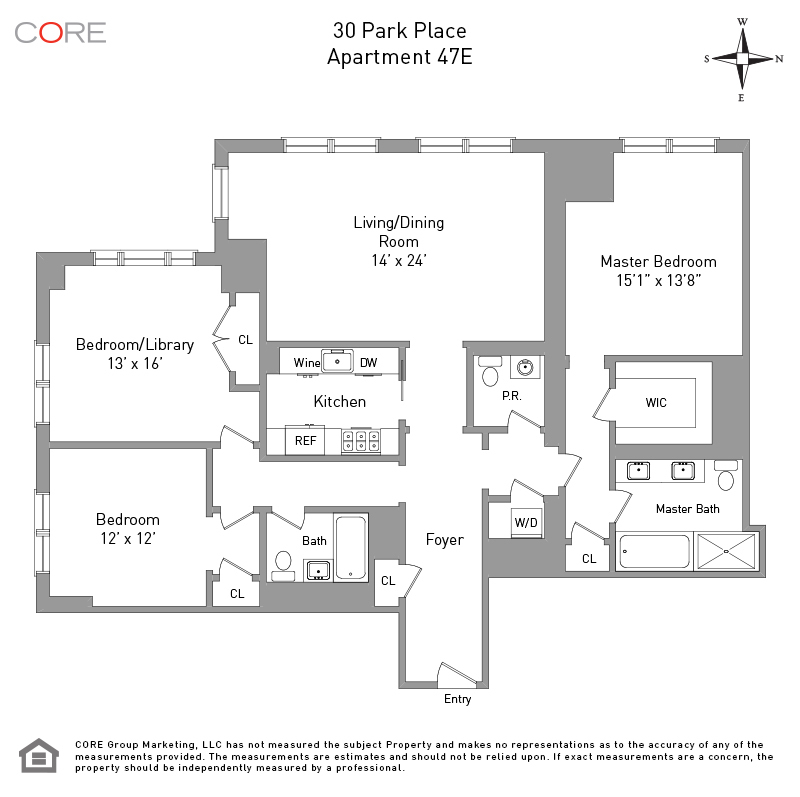 This fully furnished unit exudes opulence and sophistication.